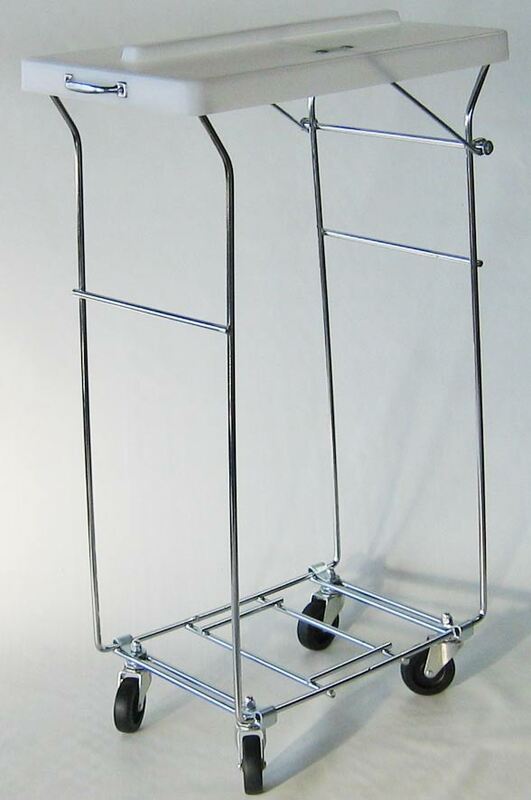 Our spring laundry hampers are made with 0.375" spring steel, the heaviest gauge steel in the industry. 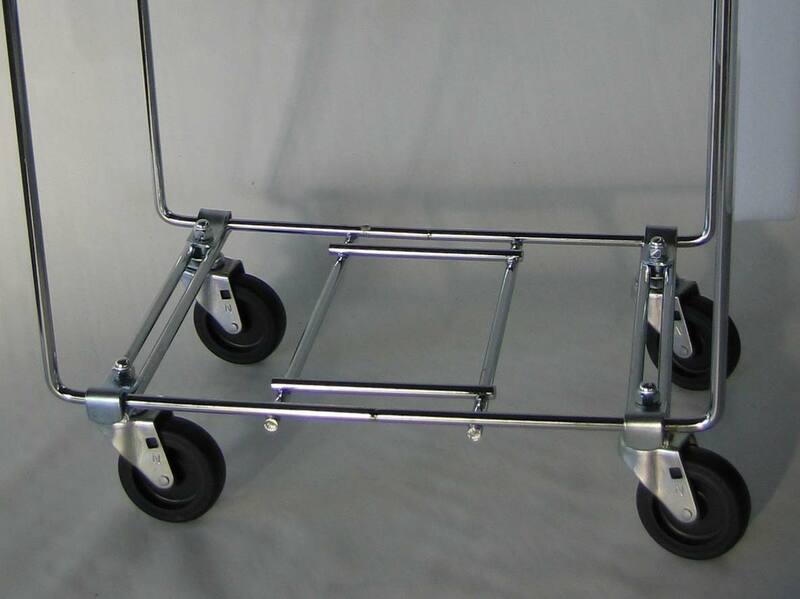 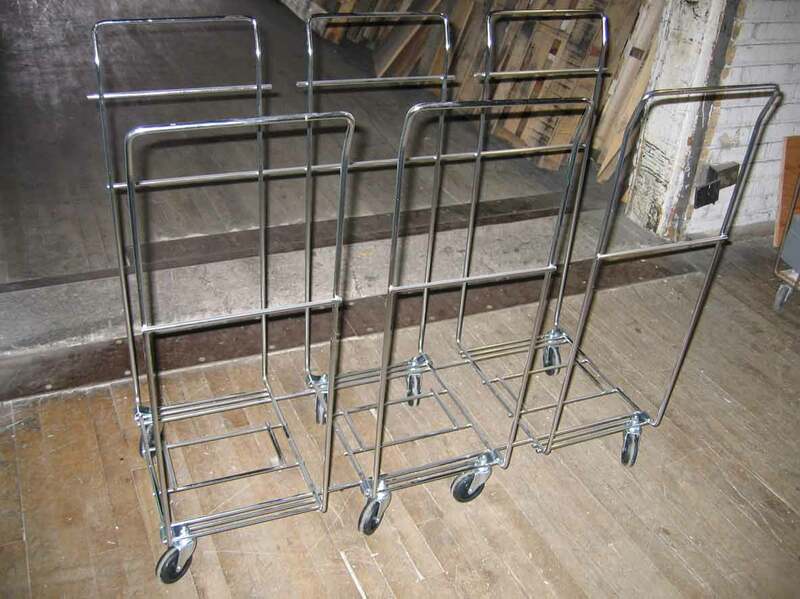 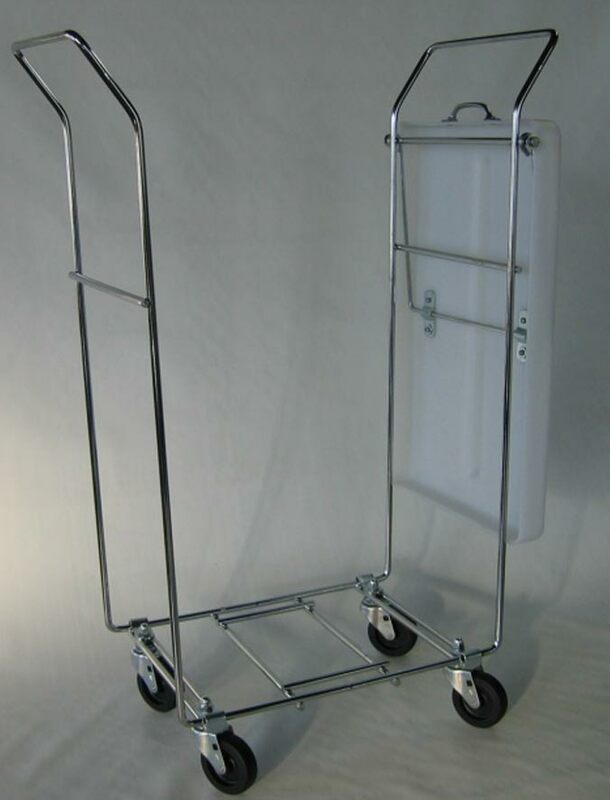 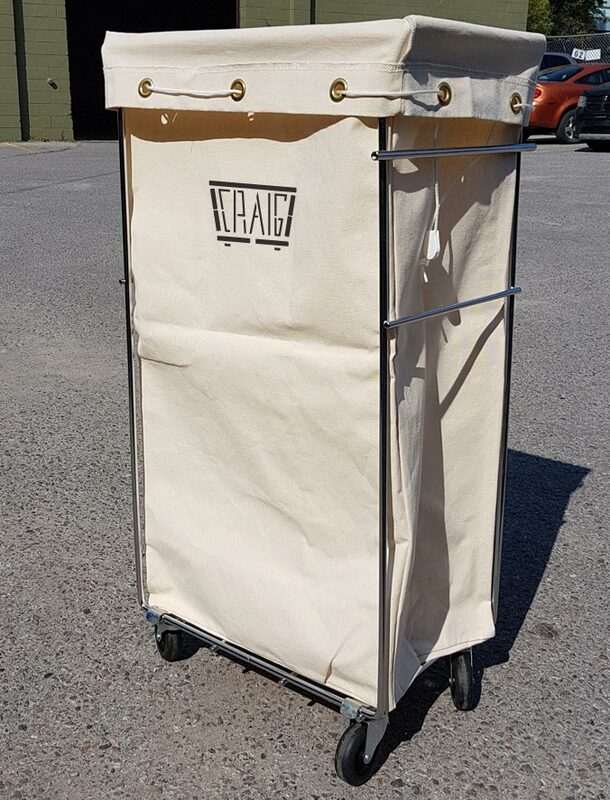 Combined with our super-durable Nylon & Canvas Laundry Bags, these carts are built to withstand decades of daily use. 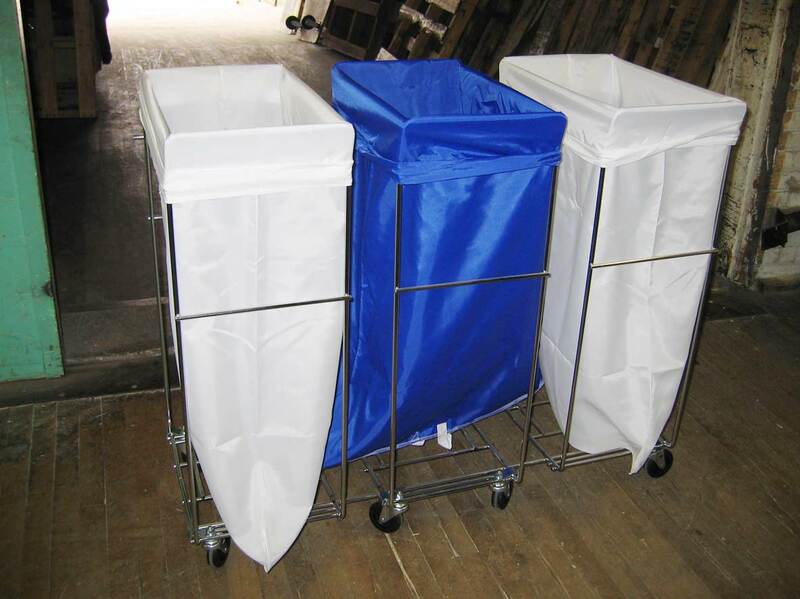 All hampers can be fitted with polylids upon request. 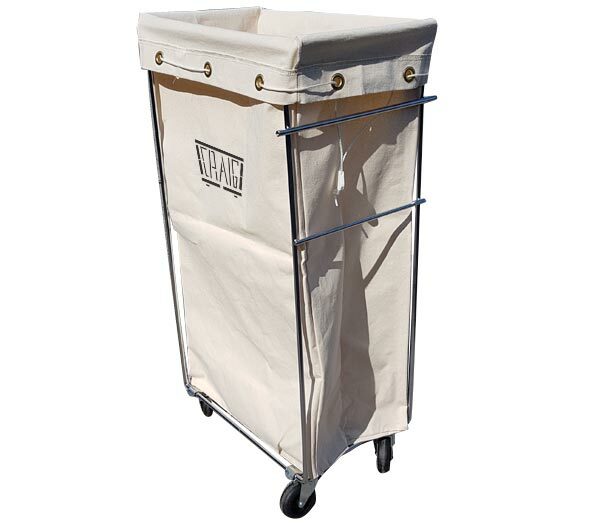 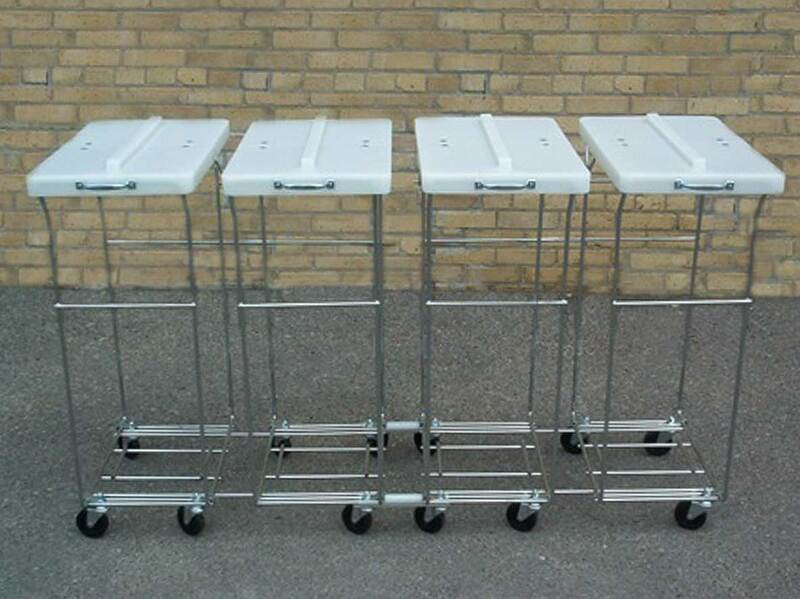 Our laundry hampers are available in chrome-plated or plain steel and come fitted with 3" non-marking swivel casters. 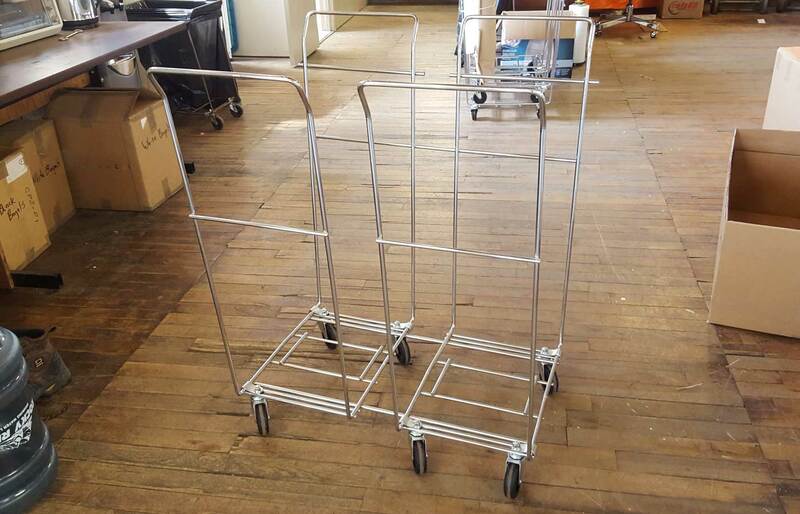 Lid only available for #2.